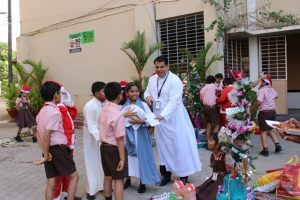 The blessings of peace, the beauty of hope, the spirit of love, the comfort of faith…. 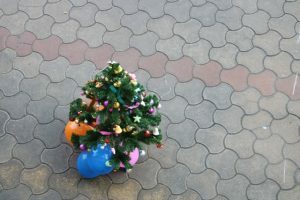 May this be your gifts this Christmas Season. 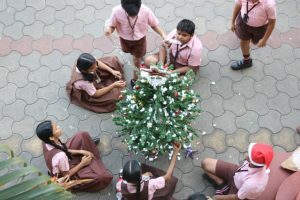 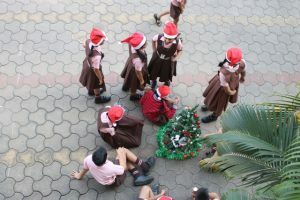 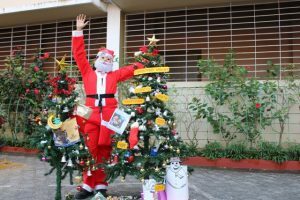 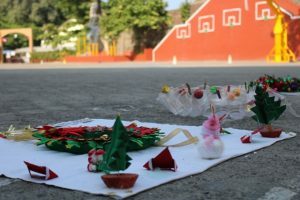 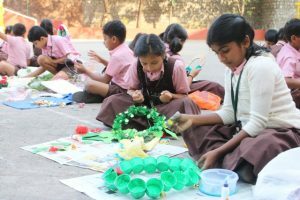 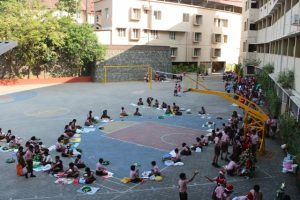 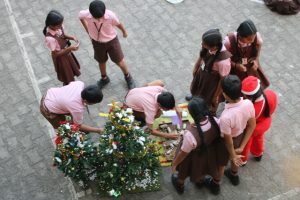 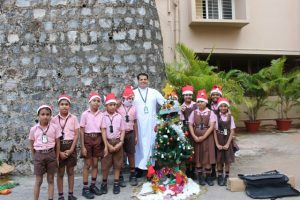 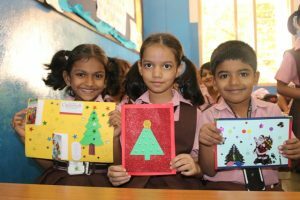 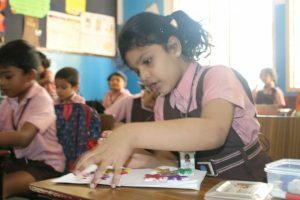 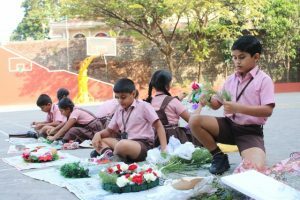 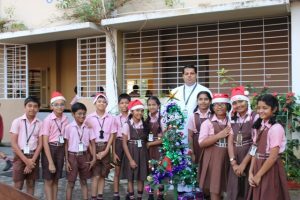 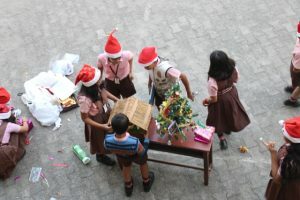 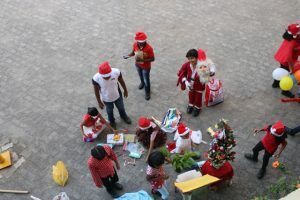 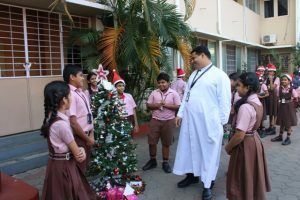 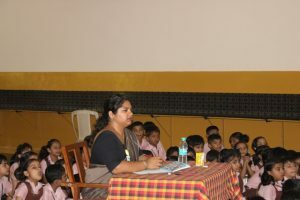 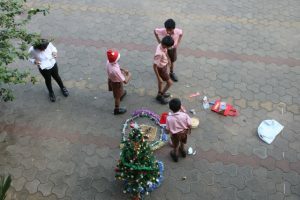 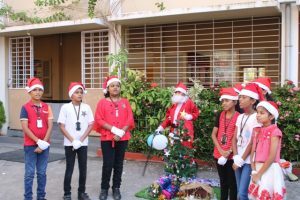 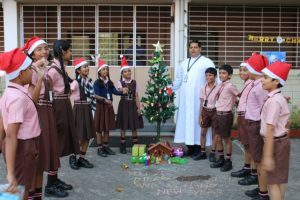 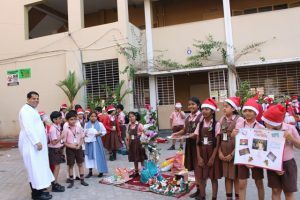 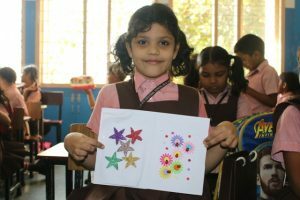 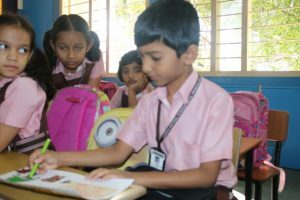 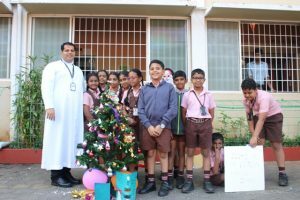 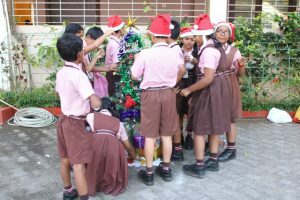 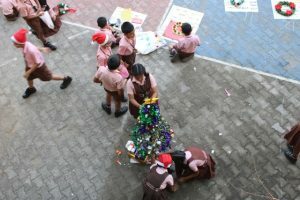 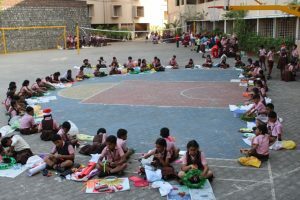 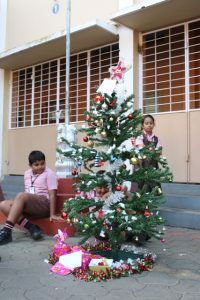 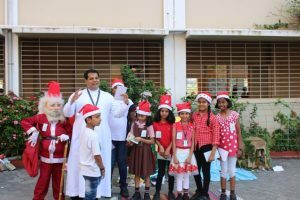 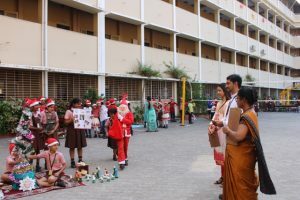 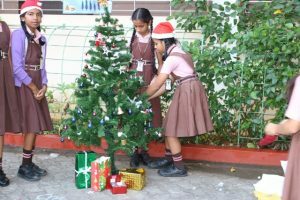 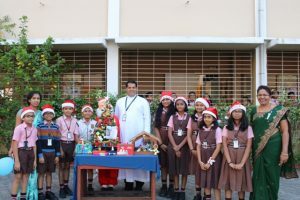 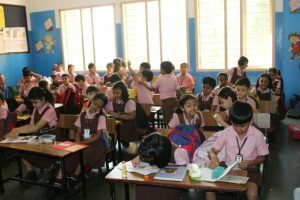 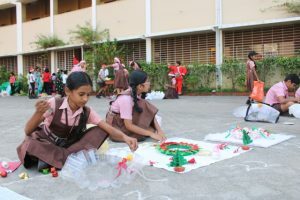 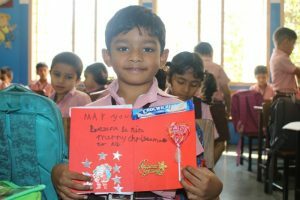 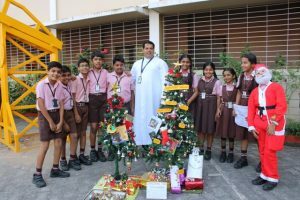 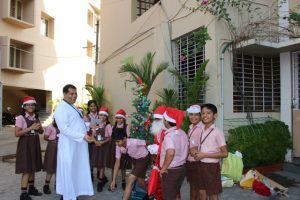 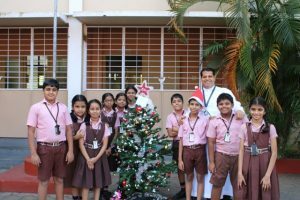 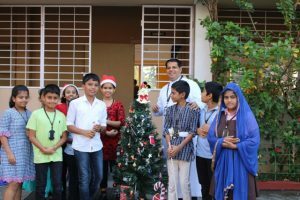 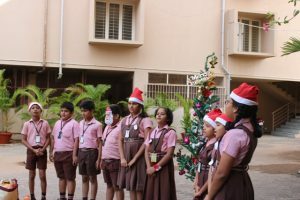 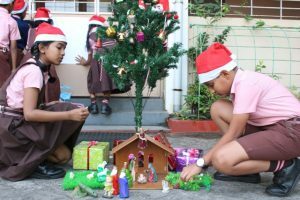 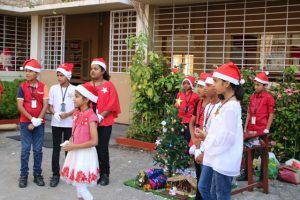 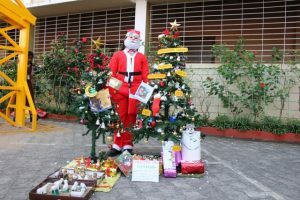 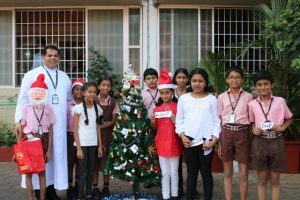 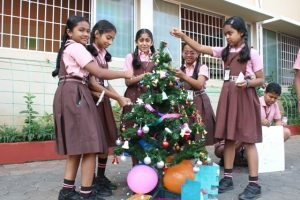 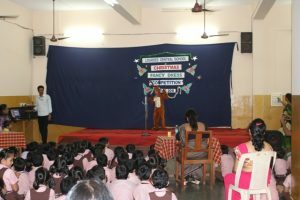 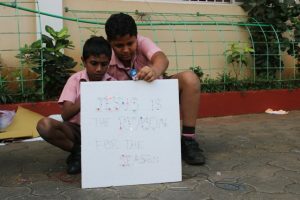 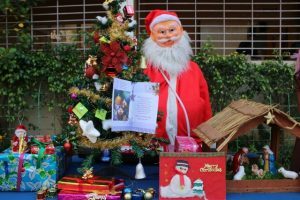 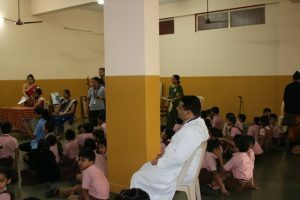 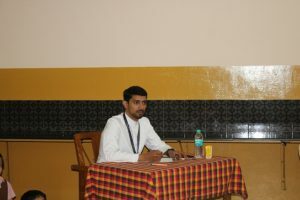 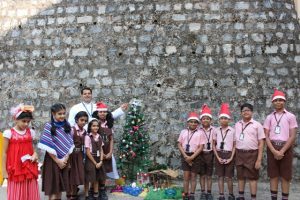 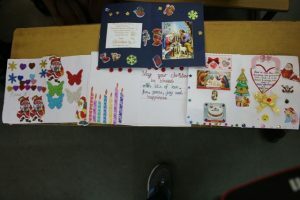 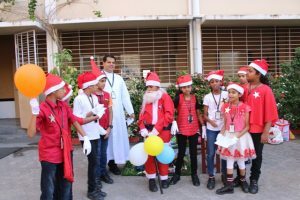 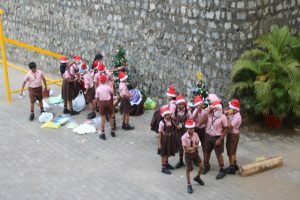 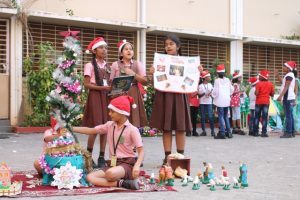 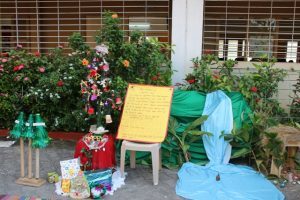 In connection with Christmas various competitions were conducted for classes 1 to 5 on 19.12.2018. 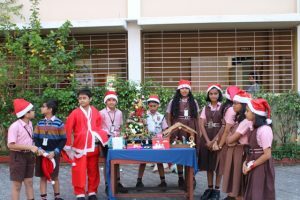 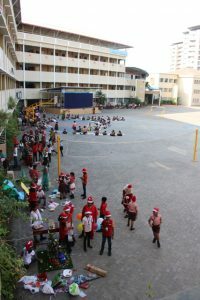 Children participated in full gusto and Fr.Principal and the judges were overwhelmed with the competition spirit of the Lourdites. 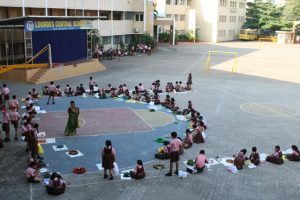 Luck is what happens when preparation meets opportunity. 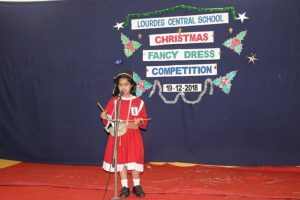 So when there is no struggle, there is no strength and for Lourdes Central School every participant is a winner.